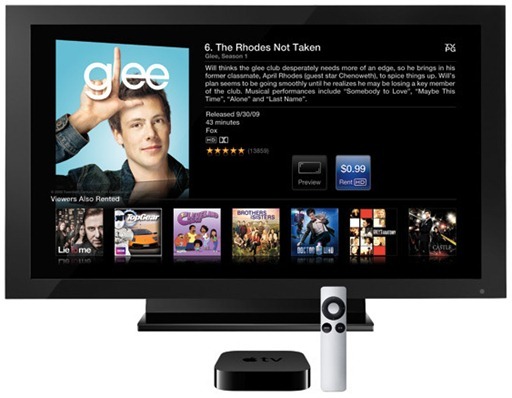 It was only last week when Apple released iOS 4.4 firmware update for the second generation Apple TV users. And today, roughly after five days of pushing that major release, iOS 4.4.1 build 9A335a has been released which likely brings bug fixes and minor performance improvements to the second-gen Apple TV. Last week’s 4.4 firmware update brought tons of new features to Apple TV, which included: AirPlay Mirroring (wirelessly stream iPhone 4S’ and iPad 2’s screen to HDTV), National Hockey League (for watching live games, highlights, scores, and more), Photo Stream (for accessing Photo Stream from iCloud), Wall Street Journal Live (for up to date news, business commentary, financial analysis, sports news, and more), Trailers (for watching latest theatrical trailers), among many other improvements. 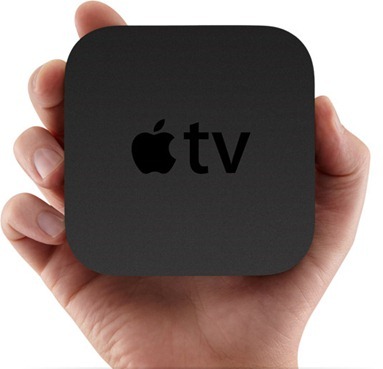 Before this major 4.4 update, iOS 4.3 build 8F455 for Apple TV was released back in August, which among many other features, brought the ability to stream purchased TV shows from iTunes, and the added option to browse and stream video from another high-content site named Vimeo. Apple TV has long offered support for YouTube. The new added option of Vimeo was a welcome addition that further helped expand the reach of independent video makers and artists. More details on this 4.3 (8F455) update could be found here. While there is no official change log for today’s firmware 4.4.1 (build 9A335a) available yet, as mentioned above, it is likely a minor bug fix release to ensure that smooth and seamless experience that Apple’s products are known for. Weighing in at 377.06MB compared to last week’s 377.0MB, iOS 4.4.1 9A335a firmware update for Apple TV (second-gen) can be downloaded by following the link below. 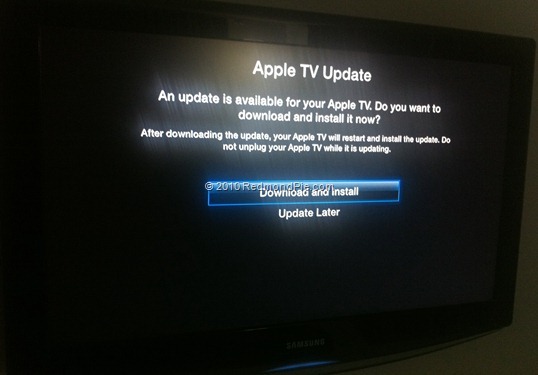 Optionally, Apple TV can also be updated directly by navigating to: Settings –> General –> “Update Software”, followed by clicking “Download and Install” to get to the latest firmware update, as shown in the screenshot below.